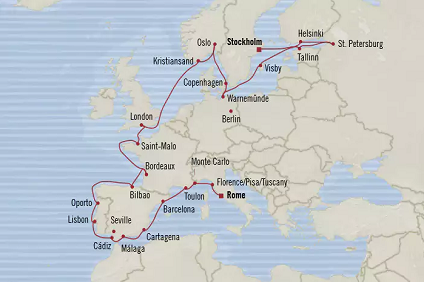 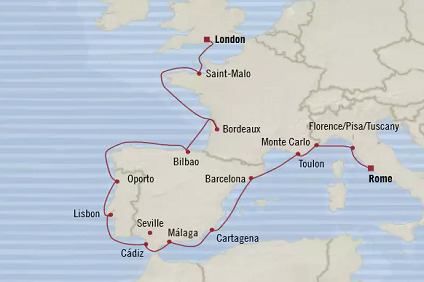 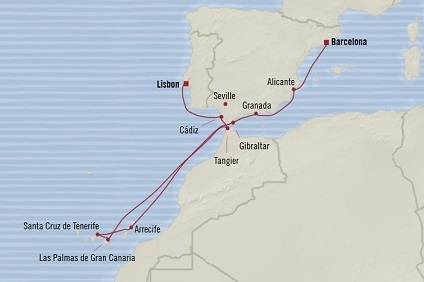 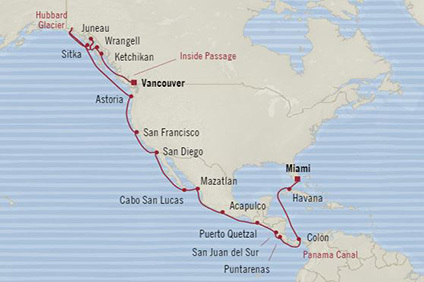 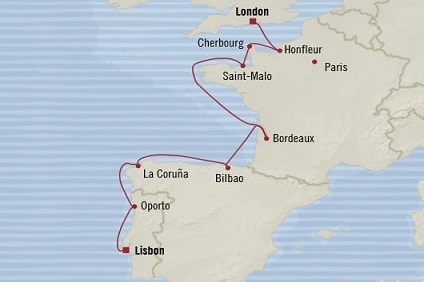 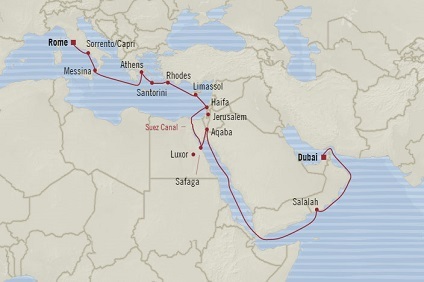 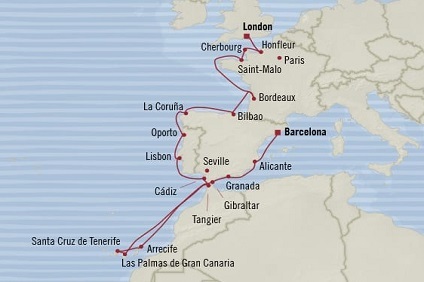 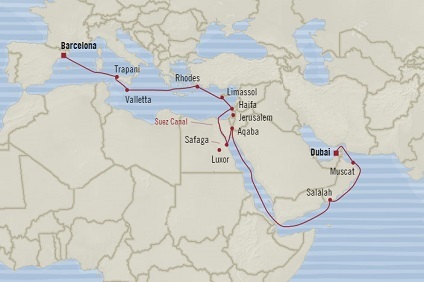 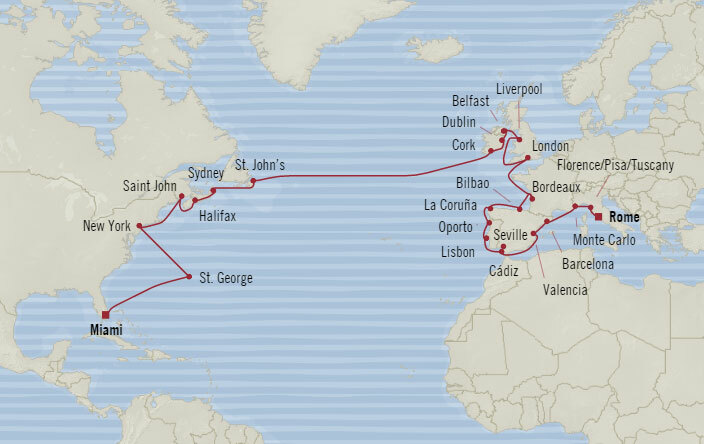 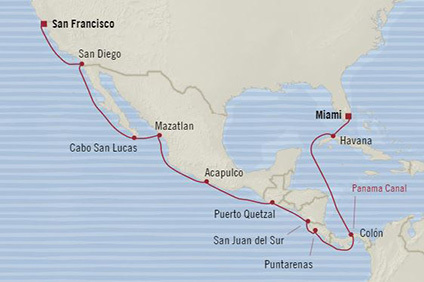 10 Night Cruise sailing from Lisbon to London aboard Nautica. 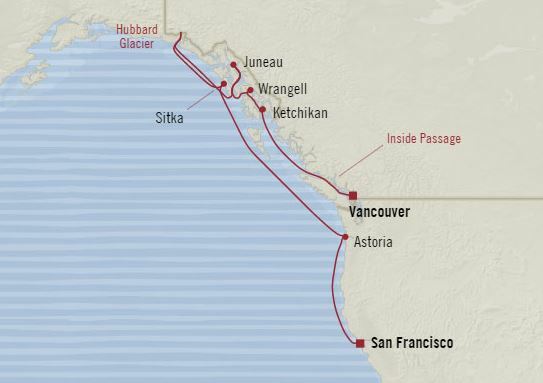 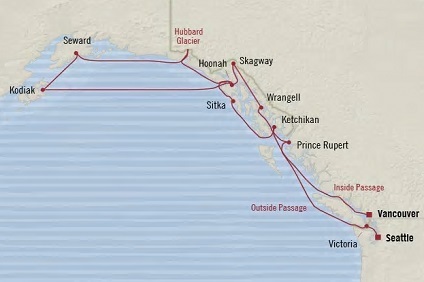 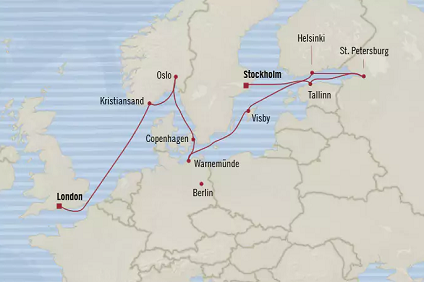 12 Night Cruise sailing from London to Stockholm aboard Marina. 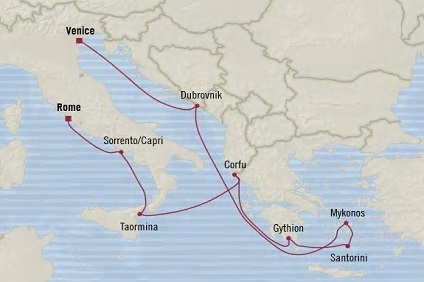 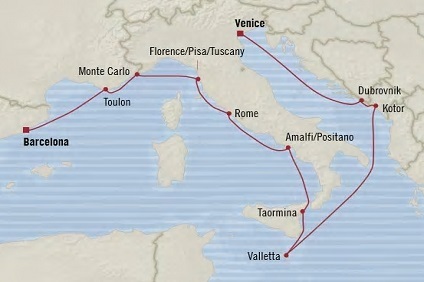 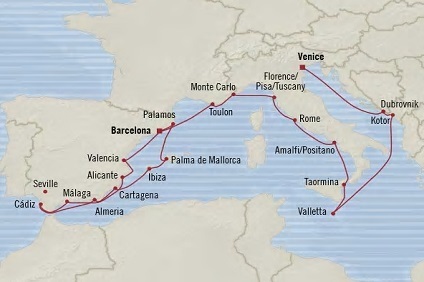 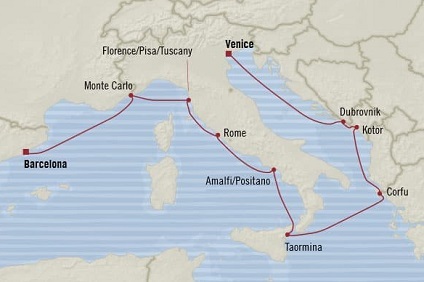 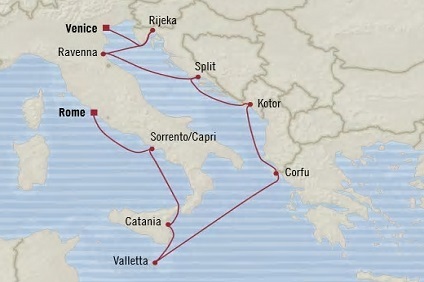 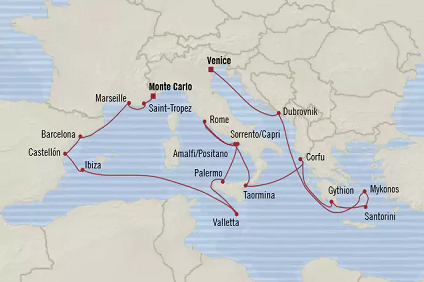 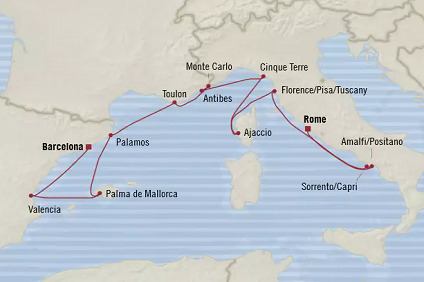 37 Night Cruise sailing from Rome to Miami aboard Insignia.